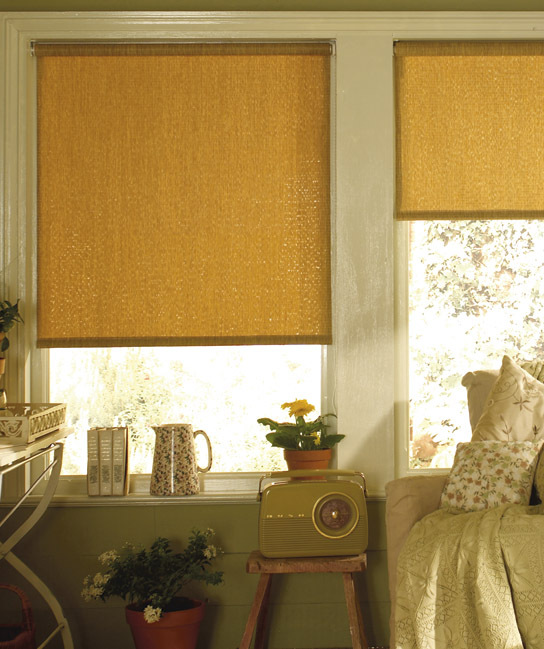 If you need help picking out the perfect blinds, look no further. 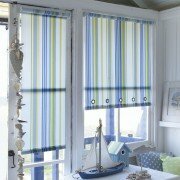 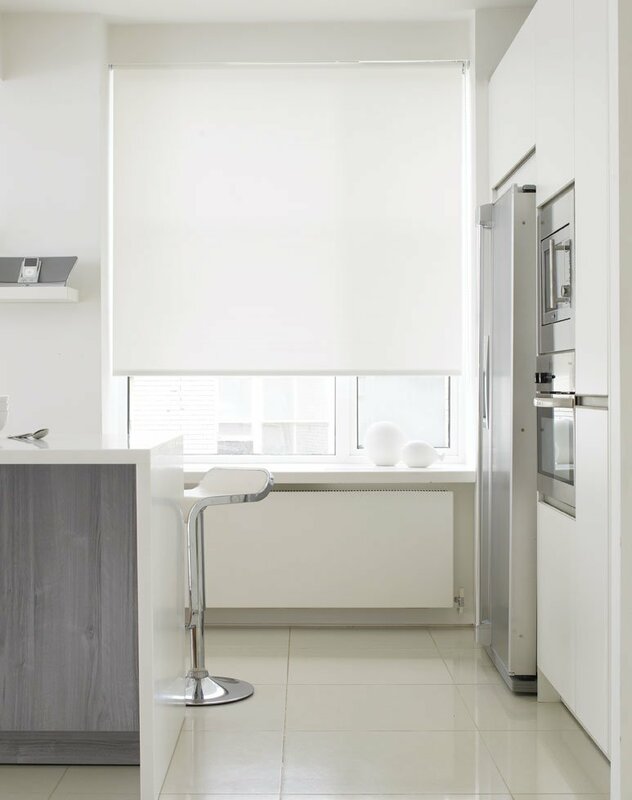 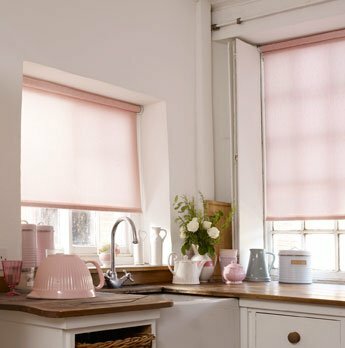 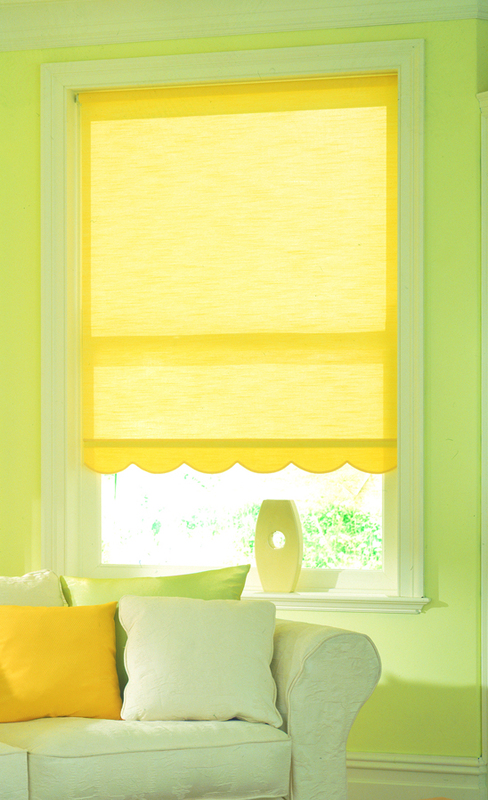 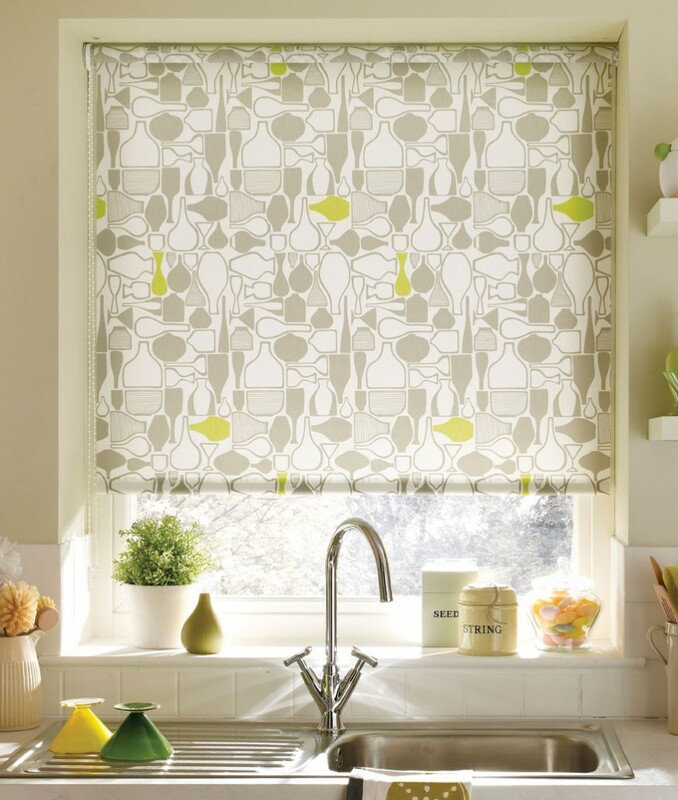 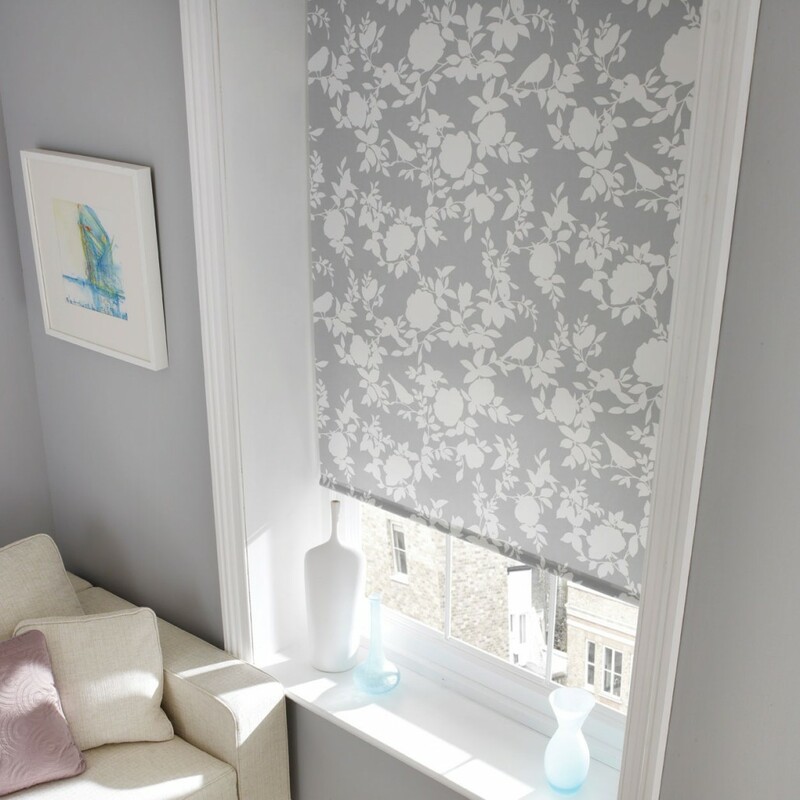 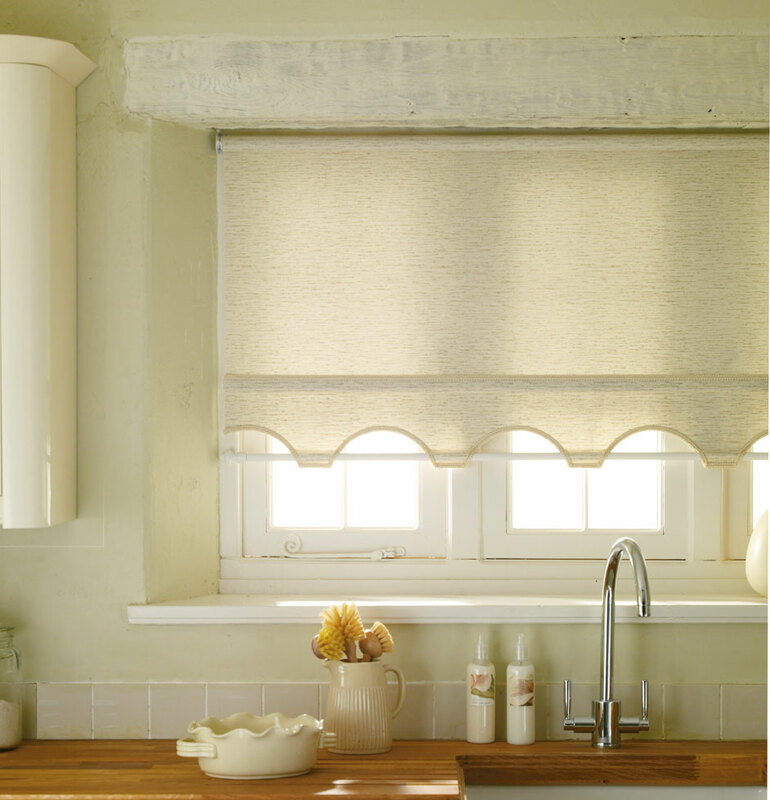 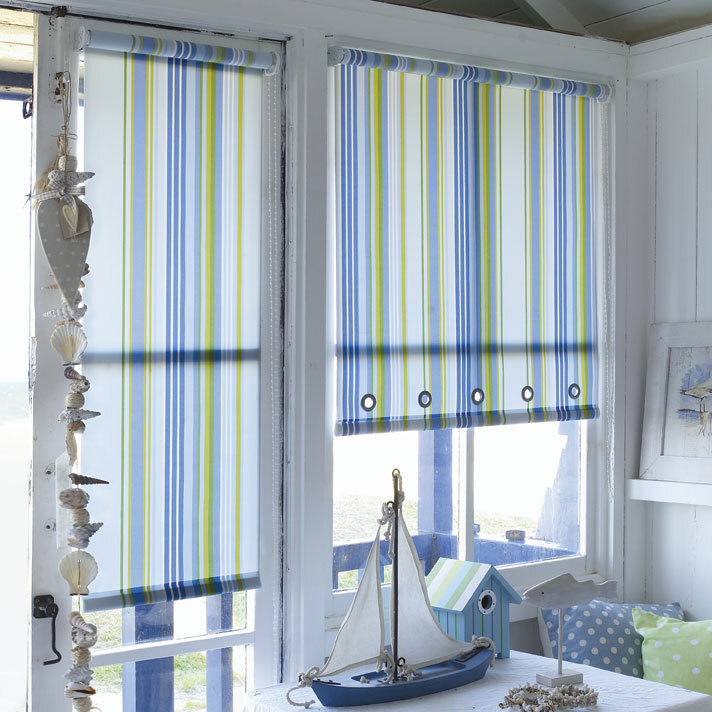 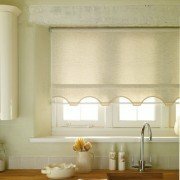 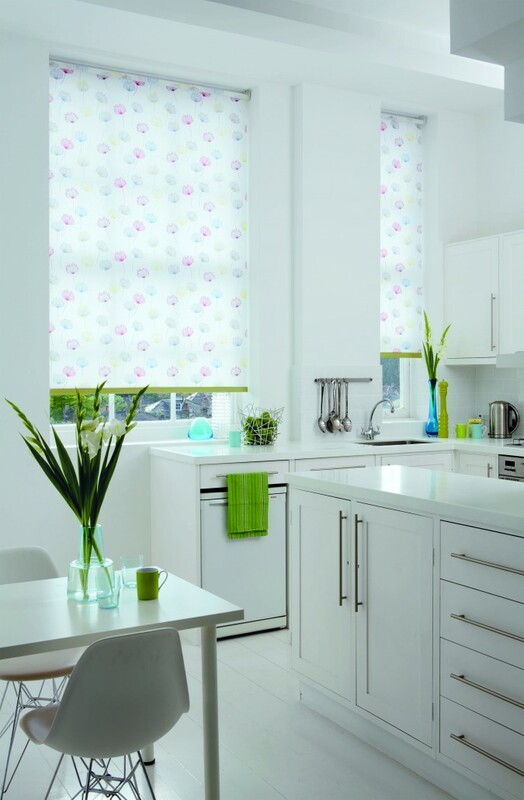 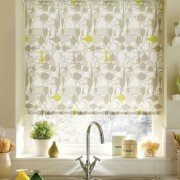 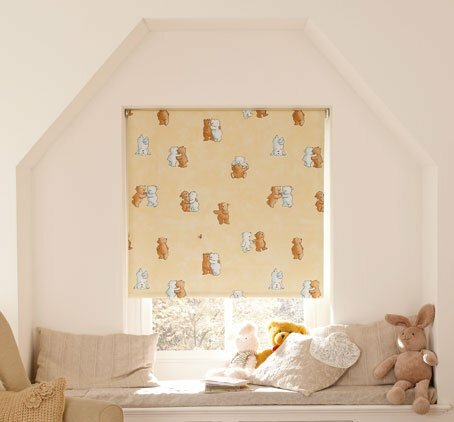 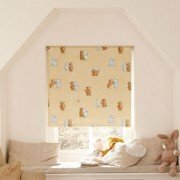 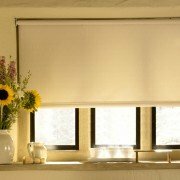 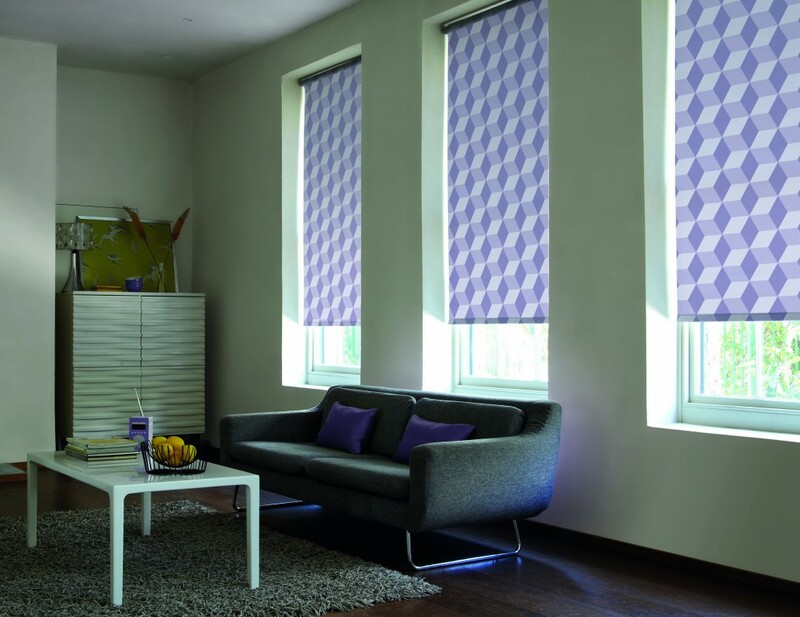 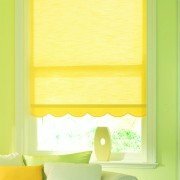 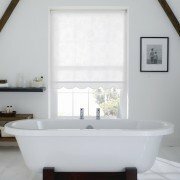 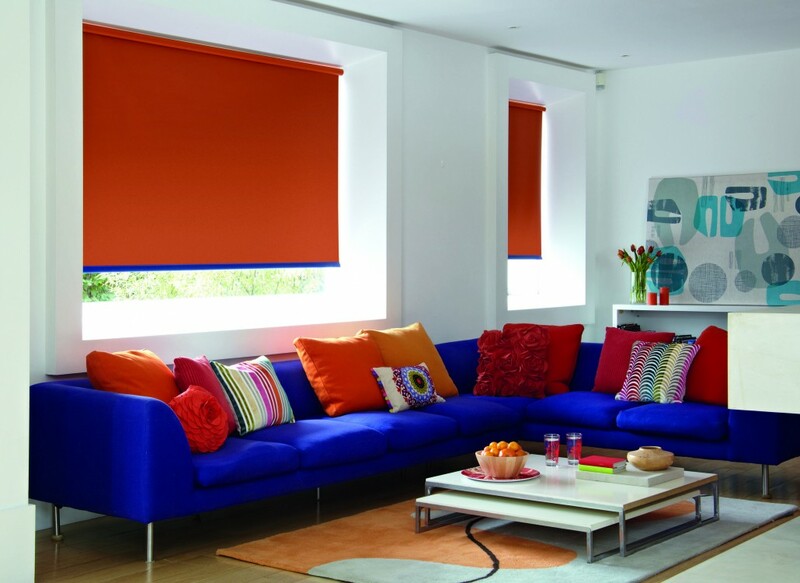 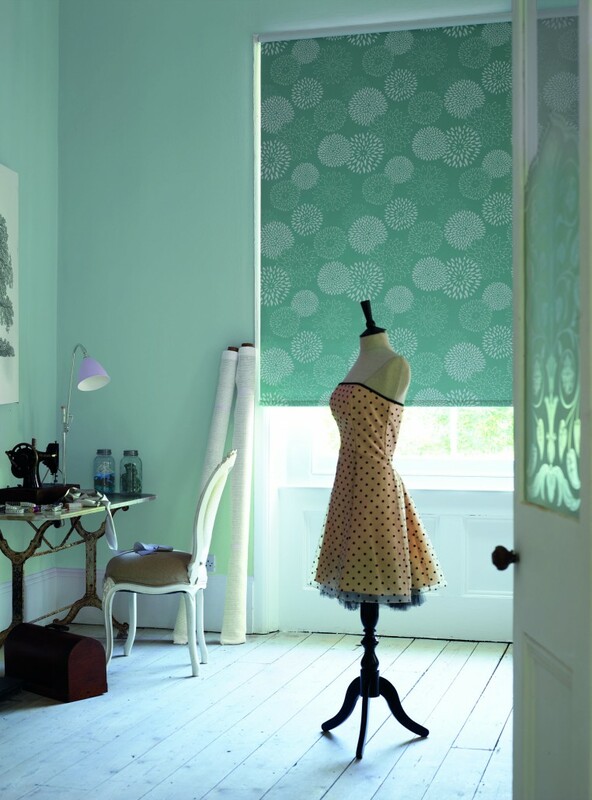 We at Alams Beautiful Blinds can help you choose the best suited blind to your home in crewe . 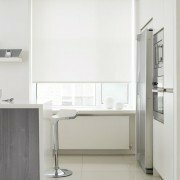 We provide an extensive quality range of blinds including, verticals, rollers, romans, wood venetions/aluminiums, shutters and velux blinds. 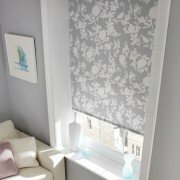 Alams Beautiful Blinds provide cheap quality blinds in crewe and nearby surroundings with a free quotation and free fitting! 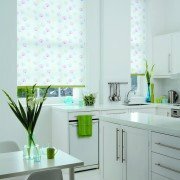 Our blinds are made for a variety of properties including businesses, hotels, hospitals, schools as well as blinds that are specifically designed for bathrooms and kitchens only. 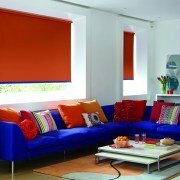 We offer no obligation quotes in the comfort of your own home. 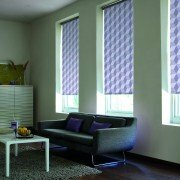 We have many ongoing offers which caters for different budgets, including 3 vertical blinds for £89. 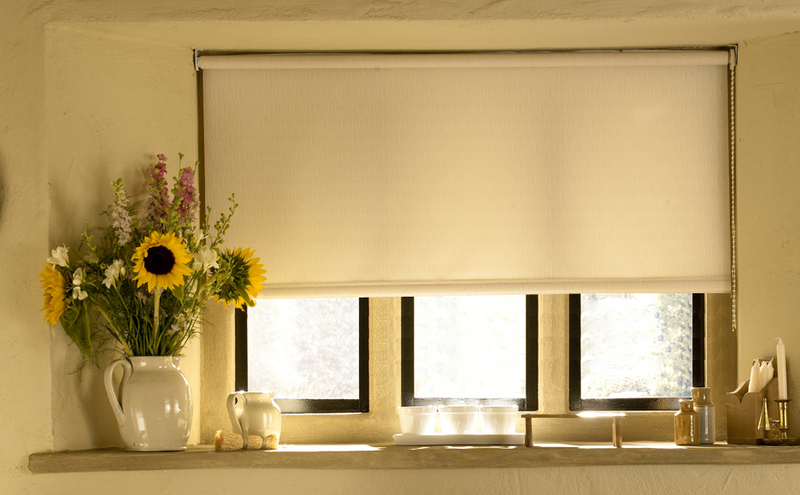 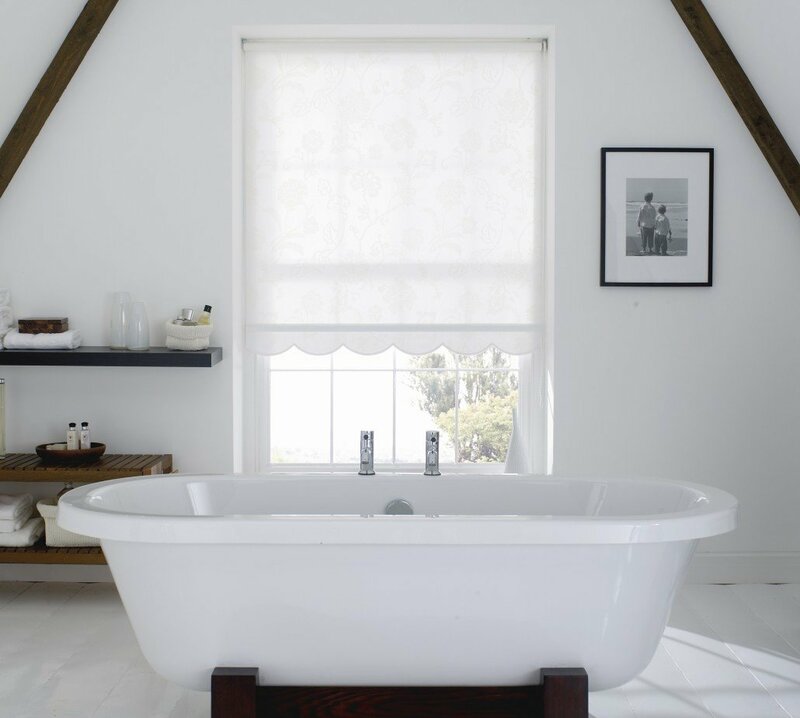 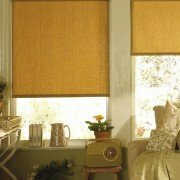 Pick the ideal blind for your home in crewe today and change the atmosphere of your home.